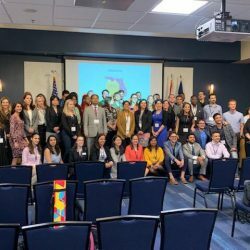 Families, friends, and colleagues celebrated 11 University of Central Florida faculty members Wednesday during the second annual Luminary Awards Night. The event, co-sponsored by the Office of Research and Faculty Excellence, recognizes faculty members across all disciplines for being academic leaders in their field and conducting work that has a significant impact on the world. Recipients received a glass award and each week one faculty member will be featured on the Office of Research website through December. A story on the first recipient has been posted on the website. Professor Maureen Ambrose, College of Business. 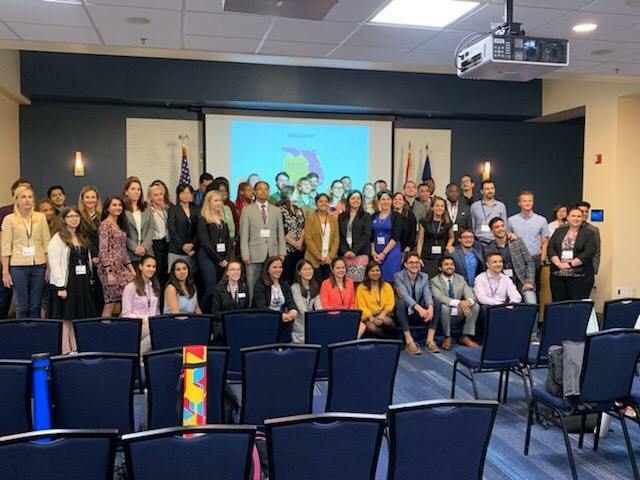 Ambrose focuses on fairness in organizations, workplace deviance, gratitude and appreciation at work, factors that affect whether people feel fairly treated and the consequences associated with those feelings. Professor Humberto López Cruz, College of Arts and Humanities. López Cruz’s focus on Panamanian literature has made him an expert in the field. He analyzes the writings from the country as it has matured the past 100 years to help understand the sense of identity that emerges. His research also includes Cuban and Puerto Rican literatures, and he is a creative writer who has authored books of poetry. Executive director and Professor Paula Kohler, College of Community Innovation and Education. 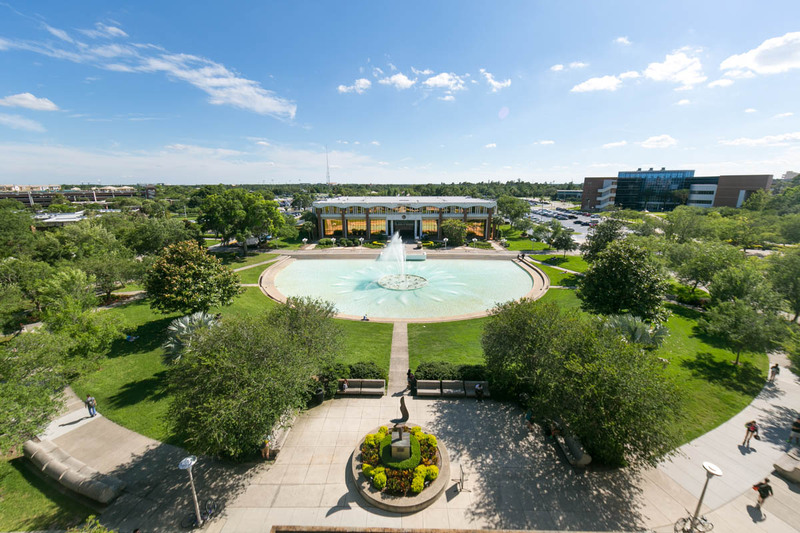 Kohler is the executive director for the Florida Center for Students with Unique Abilities, housed at UCF. Her area of expertise is ensuring support programs and opportunities exist for students with disabilities after they leave secondary education and branch out into college and careers. Professor Bari Hoffman Ruddy, College of Health Professions and Sciences. Hoffman Ruddy’s work focuses on the science of the voice and ways to improve the lives of people suffering from voice disorders, particularly those resulting from health issues. Professor Tom Liou, College of Community Innovation and Education. Liou’s area of expertise is in public management, especially public organizational management and reform, and public policy, particularly development policy. Associate Professor Mercedeh Khajavikhan, College of Optics and Photonics. 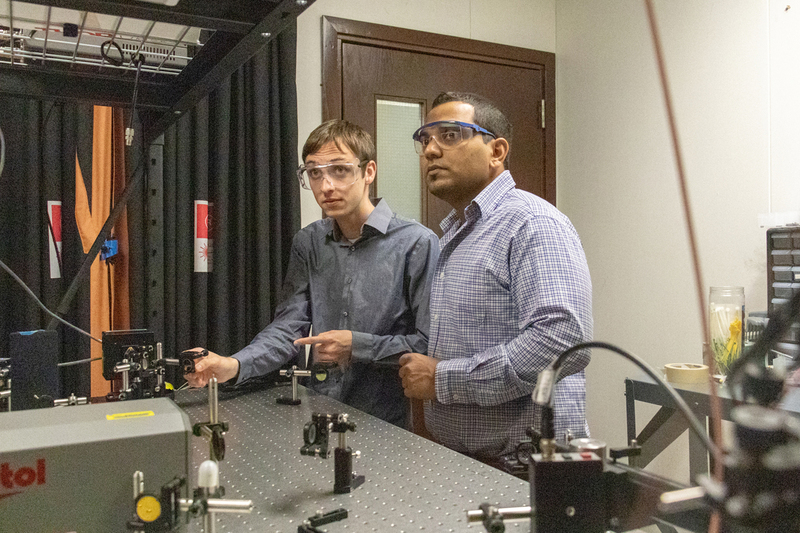 Khajavikhan’s work is in experimental research in the field of optics and photonics to understand and use novel phenomena and concepts to develop fully integrated photonic components that outperform large-scale optical systems. Professor Sudipta Seal, College of Engineering and Computer Science. Seal is an award-winning professor who has been recognized several times by national organizations. His area of expertise is blending engineering, materials science and nanotechnology for applications in medicine, space, and the environment. 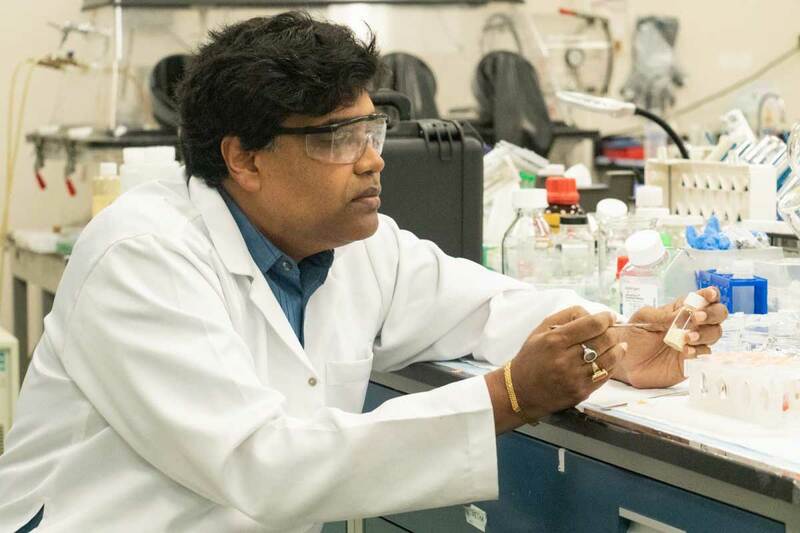 Associate Professor Jayan Thomas, the NanoScience Technology Center. 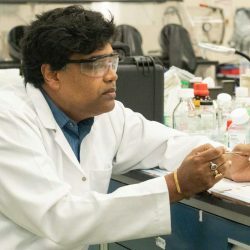 Thomas has developed wearable materials that can charge electronic devices. He is also researching materials for 3D holographic displays. 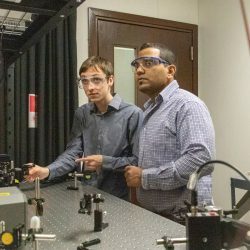 Another area of research is the creation of nanomaterials to protect people and devices from laser threats. 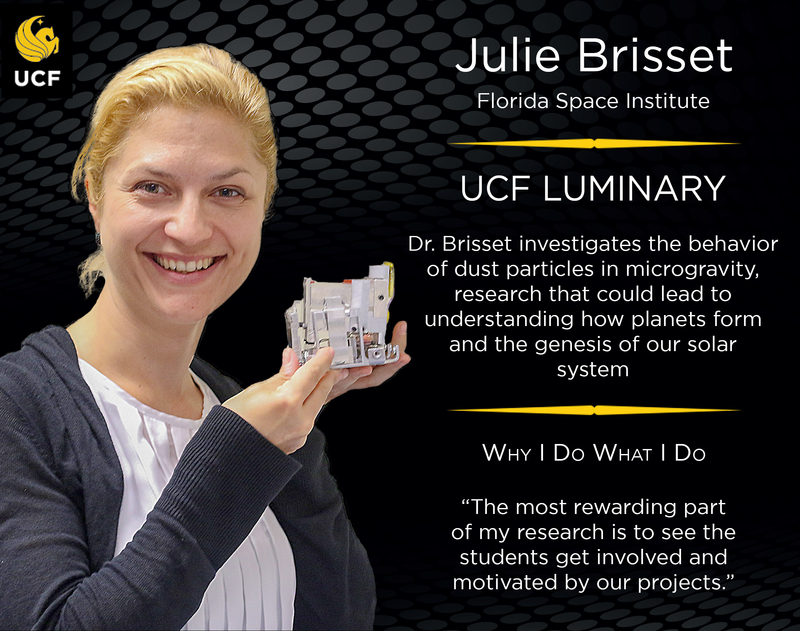 Research Associate Julie Brisset, from the Florida Space Institute, who investigates the behavior of dust particles in microgravity, research that could lead to understanding how planets form and the genesis of our solar system. 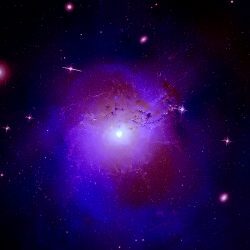 Physics Professor Joshua Colwell, who studies planetary systems, the origin and evolution of planetary ring systems, the early stages of planet formation, comets, asteroids, and interplanetary and circumplanetary dust. 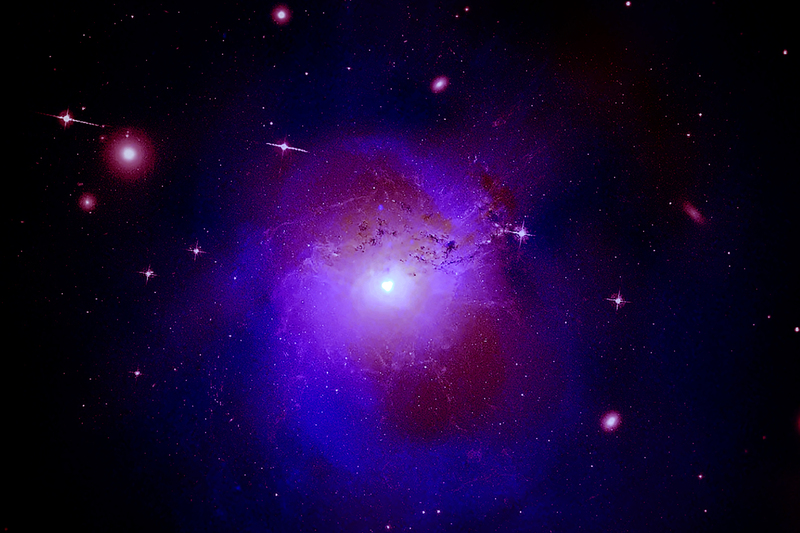 Physics Assistant Professor Adrienne Dove, who studies planetary surfaces and how they interact with their surrounding environments when they don’t have an atmosphere to protect them. Recipients were nominated and a committee made the final selection based on several criteria including: alignment to UCF’s Collective Impact goals of doubling national/international recognition of faculty; notable accomplishments in research and/or creative activity over the past three years, with the impact, demonstrated in many ways including news releases, national or international awards or fellowships, significant public involvement, social media hits, etc.